Coupcoup is another adware application that is put out by JustPlugIt, and it is sure to annoy you as much as the other pieces of computer junk that is created with that software. If you find evidence of this on your PC, you will want to remove it as soon as possible despite the fact that it promises some useful features for you. JustPlugIt has a reputation for distributing a wide range of nefarious software. Furthermore, the application supports creating programs on all the popular browsers like Internet Explorer, Google Chrome and Mozilla Firefox. Furthermore, the developers can customize their ads any time so there is no telling what kind of ads you will be redirected to if you are infected with Coupcoup. Coupcoup is distributed by the InstallRex installers that you see associated with other malware and adware. It has also been found to be bundled with other programs like Amonetize. It has also been found to be bundled with browser hijackers put out by Websearch. If you do download and install programs from these sources, there is a good chance you will end up with Coupcoup or something similar on your system. This program has been shown to collect private information as well. The information is mainly used to research your browsing habits and help the developers know what kind of ads to show you. But, it can be used to collect other information like usernames and email addresses. These advertisers will use all this data to learn what kind of ads to show you when you are browsing on the Internet. Coupcoup wold be considered a malicious software and should be removed as soon as possible. If you leave it on your system, there is a good chance you will leave yourself open to further infections from other sources. This will make it more difficult to get rid of it and the other infections on your system. 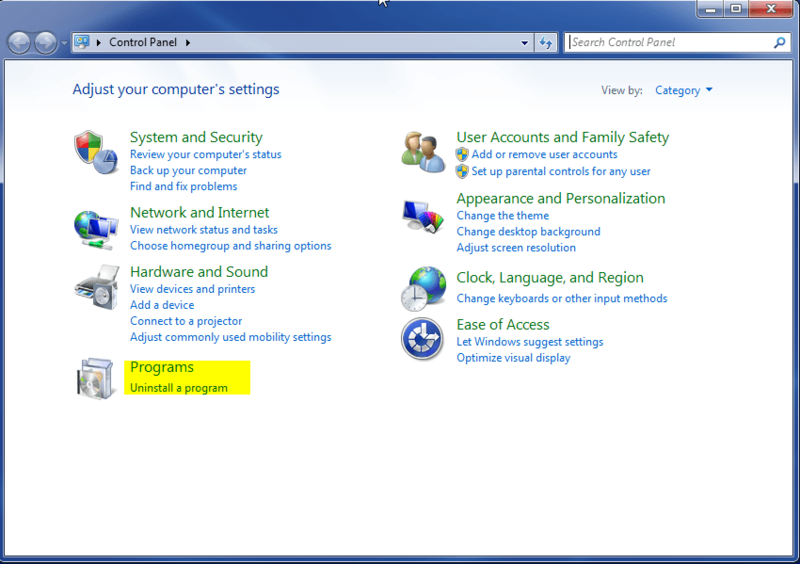 Removing the program from your system can be done manually. The instructions are included below. 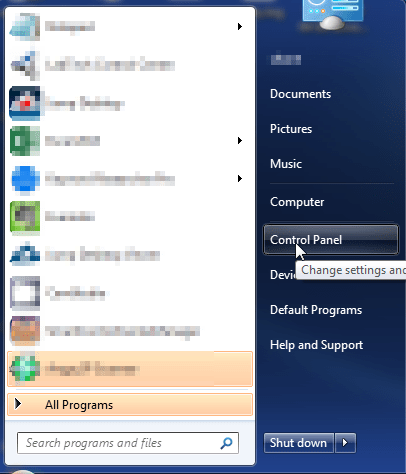 However, if you would like an automated way to remove the software then we recommend SpyHunter to remove the software. You can download the software by clicking on the button below. You can download the software for free and scan your system for issues. 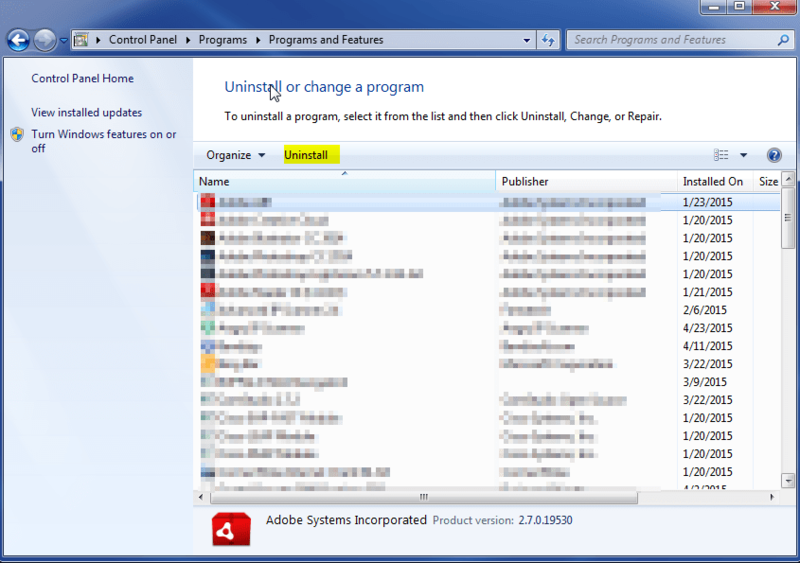 Uninstall Rotary Turners from Windows.